The TribPreps staff each week will choose standout performers and key numbers from the previous week’s action in Utah and showcase them. Here are this week’s picks. The Grantsville senior went 5 for 6 in a pair of wins over South Summit in baseball action earlier this week. He scored three runs and drove in three in a 2-for-2 showing in Tuesday’s 11-0 win. Earned the win on the mound by allowing one hit and striking out eight over five innings. He then finished 3 for 4 with three runs scored and three RBIs in Wednesday’s 13-1 win. He doubled and homered in Wednesday’s game. The Herriman senior collected at least three hits in a softball game for the seventh, eighth, ninth and 10th times this week. She went 3 for 4 with a double in Tuesday’s 22-9 loss to Taylorsville before collecting three hits in three at-bats in Thursday’s 13-1 win over West Jordan. She homered and scored three runs in the game. 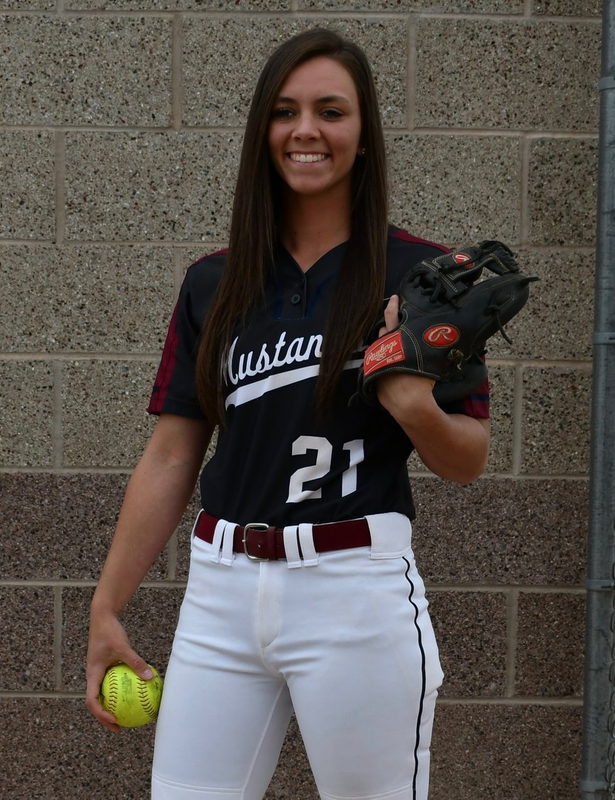 She added two more Saturday — a 3-for-3 effort, including a homer and four runs scored in a 14-5 win over Lehi then another 3-for-3 outing withe three runs scored in a 14-1 win over Woods Cross. The number of feet North Sevier’s Kenzie Mason won the discus title by at Tuesday’s North Summit Invitational. She won the title with a throw of 99 feet, 8 inches, while North Summit’s Brecklyn Murdock was second with a throw of 90-7. Mason also won the javelin (103-10) and shot put (33-6.25). The number of hits in 10 at-bats for Union’s Weston Walker in three wins this week for the Cougars baseball team. 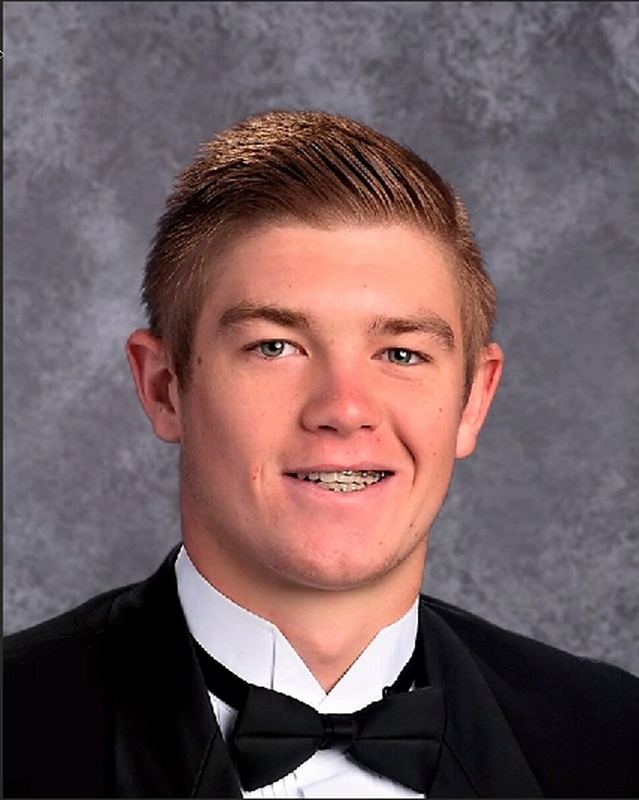 He went 2 for 3 with two runs scored in Tuesday’s 7-5 win over Providence Hall then 2 for 3 with two RBIs and a run scored in Wednesday’s 7-3 victory vs. North Sanpete. He capped the week by finishing 3 for 4 with two doubles, three RBIs and two runs scored in a 12-6 win over Providence Hall. The number of goals junior Joe Paul scored in the Judge Memorial boys’ soccer team’s two wins this week. He pumped in four in Tuesday’s 6-1 decision vs. Summit Academy then ended his week with another goal in Friday’s 4-1 win over Morgan. Paul’s 18 goals this season helped the Bulldogs grab the Region 13 title. * — Regions 16 and 17 still have regular-season games remaining, which will impact seeding.